The second issue of, Clinical Practice in Athletic Training: A Journal of Practice-based, Outcomes, and Action Research (Clin AT), is now published! This journal demonstrates ISU’s commitment in designing, maintaining, and promoting new forms of scholarly publishing and open access to information. 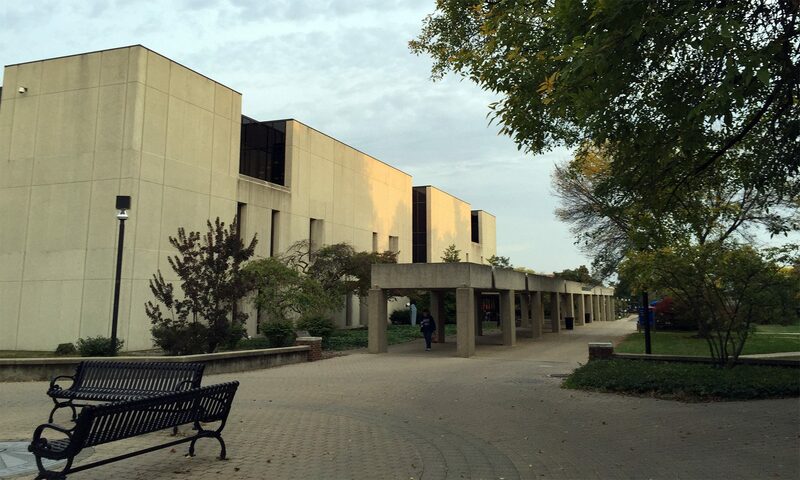 Clin AT has national editorship and blind peer review, and is the result of a strong partnership between the ISU Library and the ISU College of Health and Human Services. For questions about Clin AT, feel free to contact the Library Systems Department. Next PostNext Finals Week in the Library = Free Food!